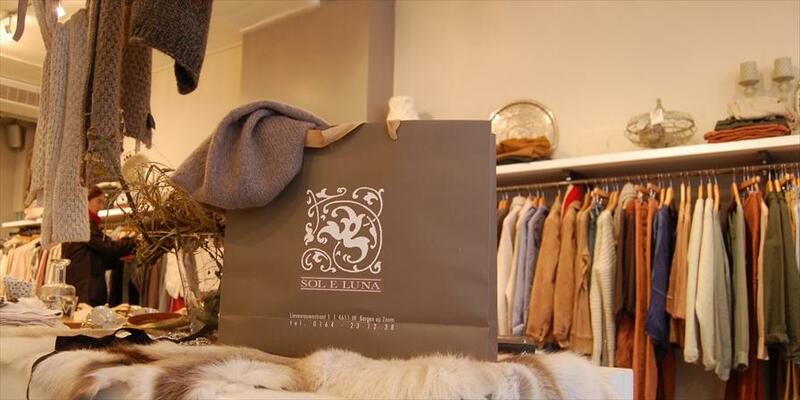 Sol e Luna - Ladies fashion in Bergen op Zoom. 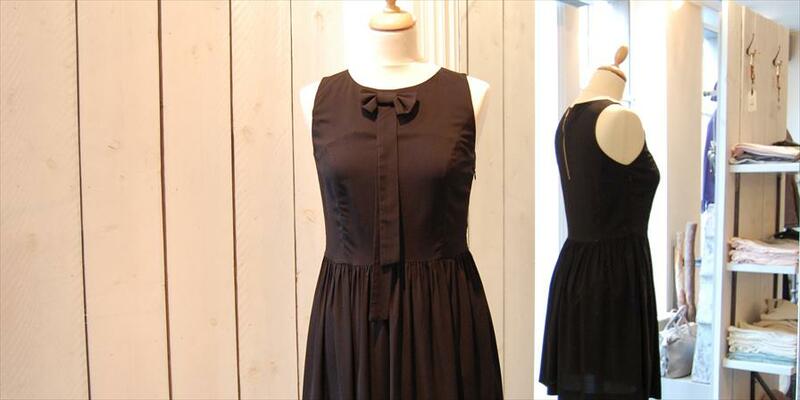 Sol e Luna carries several stylish and contemporary brands. The store is roomy, light, and open. All beautiful brands have found their own place here. 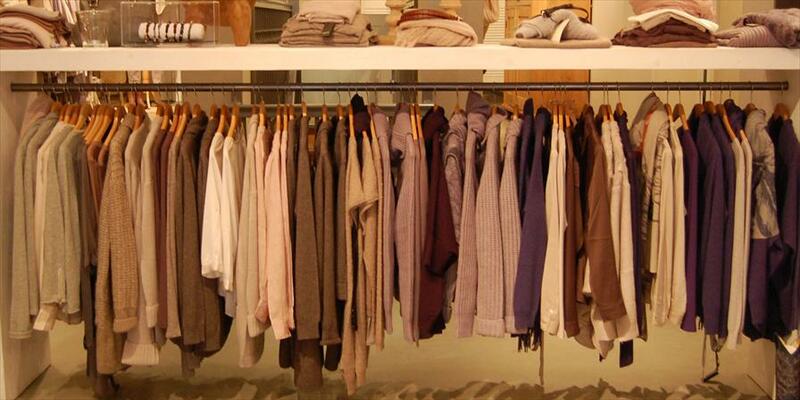 Natural materials such as cashmere, wool, silk, leather, and denim are favorites. The more natural colors are clearly a favorite as well. Looking to give your clothes the finishing touch? Check out the fun accessories to finish your outfit completely. The entire picture makes sense at Sol e Luna: the stylish brands, natural materials, balanced interior, and open atmosphere. Sol e Luna distinguishes itself by the finely selected brands. Service is key, because here, the customer is truly queen without the staff being pushy. You’ll feel very welcome here – young and old love to come and visit. The atmosphere at Sol e Luna is cozy and warm. The interior decorating is very tasteful. You can just step right in thanks to the fun appeal of the store. The Lievevrouwestraat is a cozy shopping street, with many fun specialty stores such as Sol e Luna. Definitely worth a visit! Repeat, DtlM, Drykorn, Bellerose, Hartford, Denham Jeans, CoastWeberAhaus and, starting this Fall, the fun brand Closed.